Are recent bank and financial scandals the work of a few 'bad apples' or an inevitable result of a financial system rotten to its core? 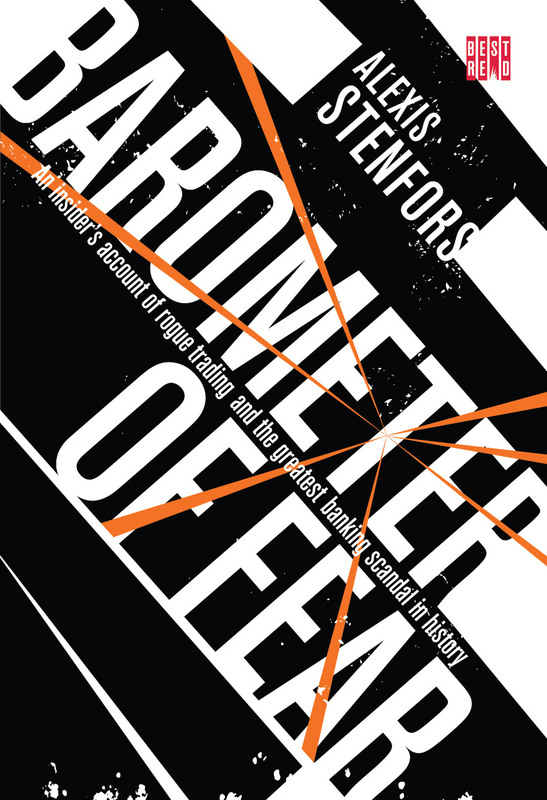 In Barometer of Fear Alexis Stenfors guide us through the shadowy would of modern banking, providing an insider's account of the secret practices - including the manipulation of foreign exchange rates - which have allowed banks to profit from systematic deception. Containing remarkable and often shocking insights derived from his own experiences in the dealing room, as well as his spectacular fall from grace at Merrill Lynch, Barometer of Fear draws back the curtain on a realm that for too long has remained hidden from public view. Alexis Stenfors spent 15 years as a trader at HSBC, Citi, Crédit Agricole and Merrill Lynch. In 2009, he found himself at the centre of a 'misplacing' scandal which would eventually result in him being described as one of the 'world's most infamous rogue traders'. He is currently Senior Lecturer in Economics and Finance at Portsmouth Business School.